You don’t know summer until you’ve felt that Parisian sun. 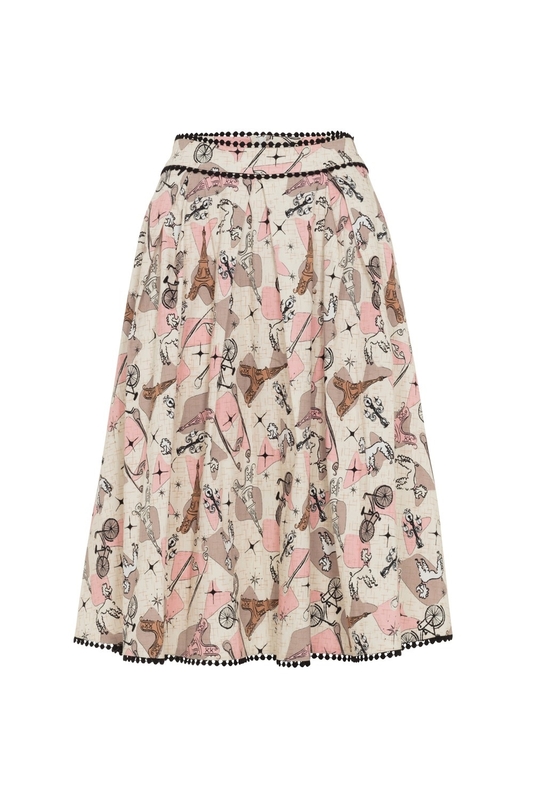 But for those of us who can’t jet off at the drop of a hat, Voodoo Vixen is bringing the Parisian summer to you. 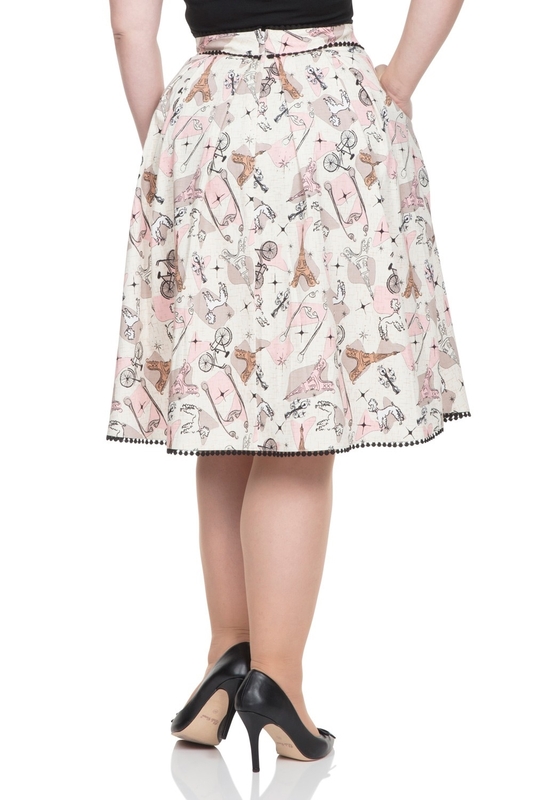 This oh-so-vintage flared skirt features a classic French motif in the retro style we adore!